How to build the new chicken shed planning? Many chicken shed are very old and small in size, resulting in a high density of chickens and frequent outbreaks of disease. Therefore, building a new type of chicken shed is both economical and practical and can well solve the problems in some farms. 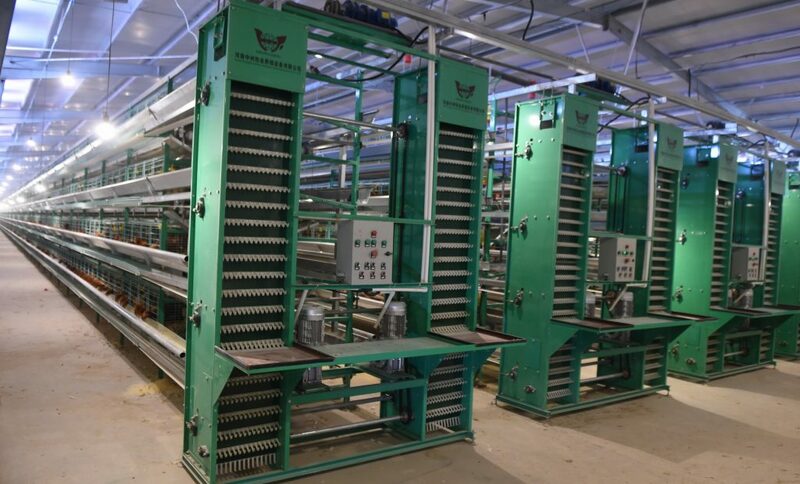 Livi Machicnery is a professional poultry farming equipment industry and we have rich experience on various kinds of battery poultry farming cages as well as the chicken shed construction design. 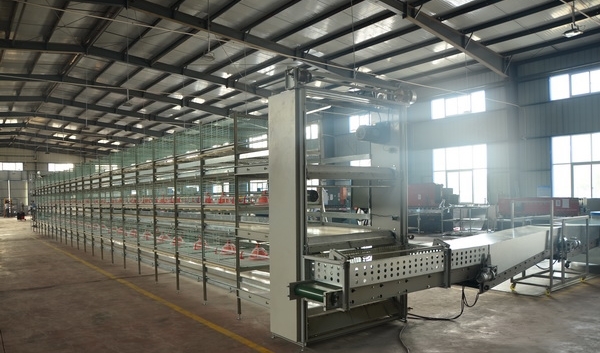 And the common chicken shed design consists of laying hens chicken coop design and broiler chicken shed design with good broiler battery cage system. The following will provide you the new types of modern chicken shed and features. Farmers should consider the factors of topography, traffic, water and the power supply. The topography of chicken shed should be flat terrain and with good ventilation. The traffic should be conducive to the transportation of chicken equipment and feed. Poultry farmers should know that water is the basic elements of chicken survival, not only to ensure good water quality, but also to ensure the sufficient water supply. The power must be ensured safe and smooth in order to avoid the loss caused by a sudden power outages, and farmer should know that the best battery chicken farming equipment can bring to many convience for the emergency condition. How much of building a large area of the chicken shed depends on the numbers of raising chickens, for example, if the breeding capacity of 6000 ~ 9000 feathers, then chicken shed area may be around 750 square meters. There are many kinds of materials for building chicken shed, which are of different materials and different prices. Therefore, there are two types of chicken sheds. In the construction of economic chicken shed, the main framework include bamboo, with brick walls, windows, cement floor (the bottom layer of nylon cloth, pouring 3 ~ 5cm cement). The roof from the inside out are nylon cloth, straw (3 ~ 4cm), asbestos (or felt). In the construction of simple chicken shed, applying bamboo frame, soil, nylon cloth or shading for the wall, the roof from the inside out were nylon cloth, straw and shade net (or nylon cloth). If you have any questions, please inquiry us in your convience.